Improves skin texture and makes the body beautiful. This is a fantastic treatment for the body, which keeps the skin clean, healthy and beautifully smooth. It is antiseptic and acts as blood purifier by flushing out impurities from the cells. Oliana oil is best when warmed. Massage the entire body using plenty of oil. The movements of this massage should always start from the feet upwards. We recommend using this product everyday before your daily bath or shower. 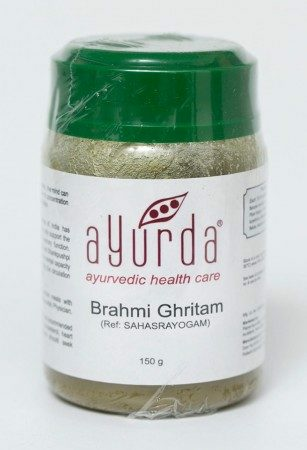 turmeric, neem, fennel, olive, liquorice, common salt, nagarmotha, aswagandha, khas, yashti - in combination with sesame & almond oil.